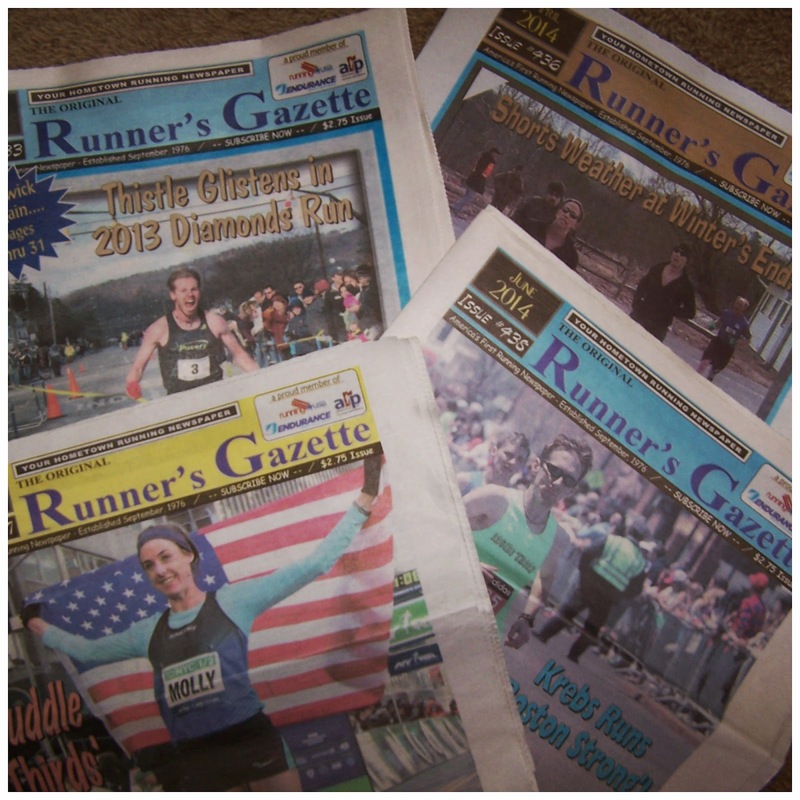 Like Runner's world, Runner's Gazette is printed right here on the East Coast. It is available for purchase mainly in the Mid-Atlantic Region but has subscribers from all over. RG (Runner's Gazette) does gear reviews, personal race stories, nutritional suggestions, a calendar of upcoming events, ( and much more). RG even has a poetry corner for those runner's who like to write. The RG staff also travels to many East Coast races ( and other US races as available) and gets the inside scoop. Will you or have you run races like NYC Marathon, Boston, or Marine Corp Marathon? Your picture just may end up in print! RG has agreed to give one lucky reader of Fairytales and Fitness their own subscription to the newspaper for FREE! 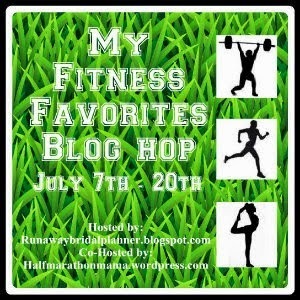 Tell us in the comments what your favorite running or fitness publication is. We are linking up with Kristy from Runaway Bridal Planner for this Giveaway Blog Hop. Click on her link to find some other awesome giveaways you might be interested in! I am way behind on reading my Runner's world. I need to just sit down with it the day it arrives and read it cover to cover! I love Runners World and Competitor! I don't know if I knew competitor had a magazine. That is so cool! I love the idea of a running newspaper. I only read Runner's World right now. It is printed monthly just like a magazine too! I think you would like it. There is coverage from NY too! I've never hear of RG, I get Runner's World and Running Times so this would be a great addition to my running magazines! I never read Running Times. I should take a look at that! I've been reading Running Times for years! Would love a sub to RG! Running Times is one I'll have to try out! I had no idea there was a running newspaper, awesome!! I love Runner's World and Women's Running! I'd like to start reading women's Running! Glad to meet another PA runner! Something new! I like it! Great giveaway idea! I am a huge fan of Women's Health mag! I like one of the running mags and not the other so much but honestly can't remember which one it is! Women's health is one of my favorites! I have a subscription but can't keep up with it! I love RW. I've been getting it for years. RW is also a favorite of mine! So how is it that I write for newspapers and magazines for a living and have never heard of this?!?! Thanks for sharing! Totally want to check this out! My favorite running magazine is Runner's World, but I also read Women's Running! I just discovered RG this year! Nice giveaway! I don't subscribe to any magazines, but I visit all of the usual suspects online. The magazines often have good Twitter accounts to follow because of the useful information. I didn't know about the running gazette until now! OMG where have I been. I love runners world. I mostly read Runner's World, I didn't know about this publication so excited! The only other running publication I have read is Runners World.